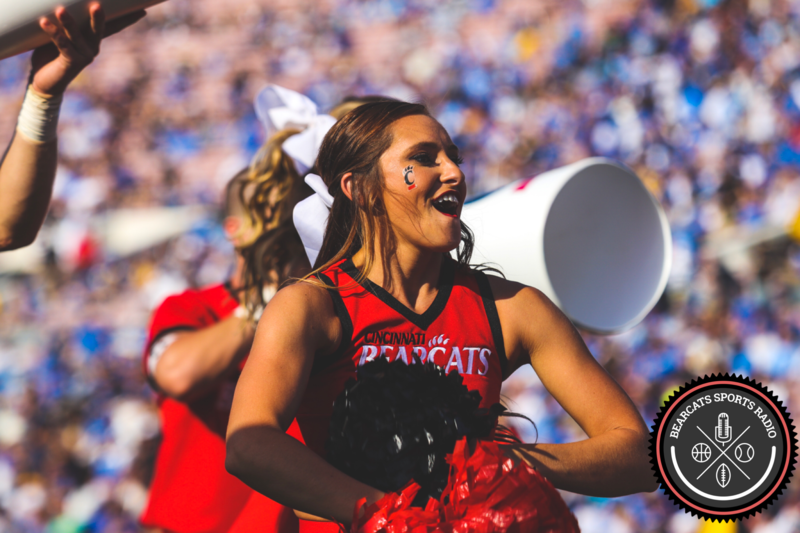 Good news Bearcats fans, another athletic linebacker has been added to the 2015 recruiting class. Quintin Hampton, a 5’11” 225 lb. 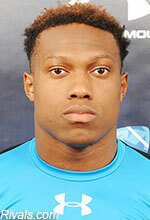 linebacker from Colquitt County High School in Georgia, has committed to the Bearcats. He was listed by the Atlanta Journal-Constitution as one of the 10 best linebackers in the state of Georgia. Though he attracted interest from some SEC schools, he has decided to call Cincinnati home. Kudos to the recruiting team for scoring an excellent student athlete (he maintains a 3.7 GPA) to the 2015 class.